Deeply rooted in Haitian Folklore, zombies have become well-known horror creature spanning from literature, comic books, to cinema, and more recently T.V. Zombies have prevailed in popular culture due to our immense fascination with death. It comes from a ritual in Haitian Voodoo religion in which a corpse is reanimated and controlled by the bokor (a type of priest). The word zombie first made it into The Oxford English Dictionary in 1819, the first literary incarnation was in The Magic Island by William Seabrook where the author tried to exploit the fear of zombies. Since then, many filmmakers have tried to adapt the folklore in many ways to evoke our primal fears, the most traditional ones are the mindless flesh-eating cannibals. Here are 14 essential films you need to watch. Madeleine and Neil, a young couple madly in love, are convinced by a new acquaintance Monsieur Beaumont on his Haitian plantation in Port Prince. Beaumont will stop at nothing until he can make Madeleine his, with the help of the devious Legendre, who gives him a drug that will turn Madeleine into an obedient zombie. Madeleine dies after the wedding, shortly she turns into a zombie. Convinced that Madeleine is still alive by a local missionary, Neil desperately wants to get the love of his life back, will true love prevail? Considered as the first feature length zombie film and what may be the archetype and model for all the zombie films after, the film centers around the Haitian folklore in which a priest can take control of a person’s body and soul. 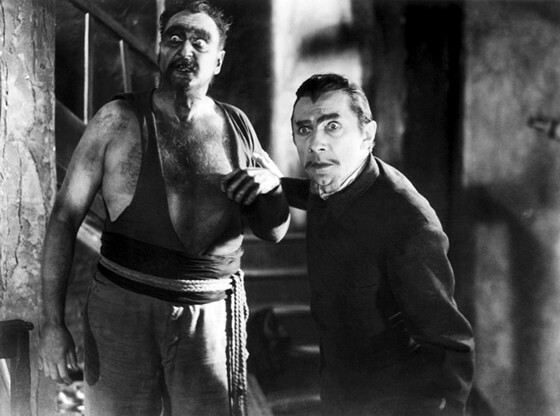 The film is great with over-the-top performances from the cast, especially from Bela Lugosi who brilliantly plays Legendre. The film is in many ways ahead of its time, by dealing with a subject as controversial as an undead lover. It’s a great introduction into zombie folklore in film. Ethnobotanist David Allen is sent to Haiti by a pharmaceutical corporation to investigate a powder drug used in Haitian voodoo rituals that turns people into zombies. Allen embarks in a violent and at times surreal journey to gain access to the powders drug, but what he discovers will change his life forever. He gets mixed in a game where he is the pawn in the middle of voodoo priests, corrupt government officials and his own sanity. In the end, he must decipher what is science and what is black magic. This film is Wes Craven’s first and only take on the voodoo zombie folklore, loosely based on the nonfiction book by the same name by ethnobotanist Wade Davis. It is beautifully directed and filled with surreal imagery. 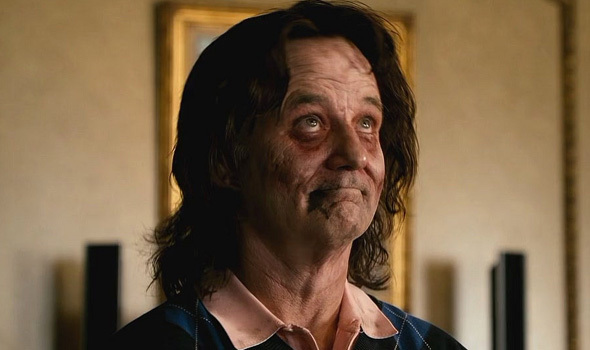 Bill Pullman carries the movie splendidly, convincing the audience of his hunger for knowledge and disbelief that slowly turns into despair and madness. The film could be categorized as a psychological thriller that leaves you on the edge of your seat. A group of friends are on holiday to a secluded cabin in the middle of the wilderness, out of the blue their peace is interrupter by an old man. He warns them of a local curse and tells them a story about WWII during the Nazi occupation, when a group of revels drove the Nazis into the mountain and left them for dead. Soon after the group of friends will have to face the attacks of a zombie Nazi army led by the undead Commander Herzog. Director Tommy Wirkola wants to portray a different take on the zombie genre. Trying to enhance the disgust and horror, he gave the zombies the Nazi element. Combing actual elements of history with the story, Wirkola delivers us one of the craziest and most controversial zombie films. 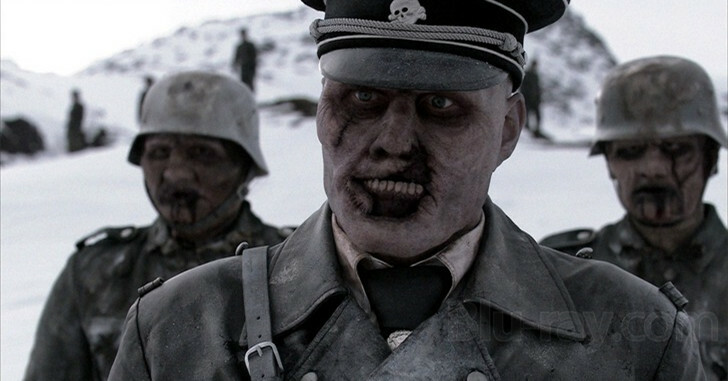 Filled with great visuals and original zombie make-up and design, Dead Snow is one of the films out there that pays homage to the classic ones while reinventing the sub-genre. In a post-apocalyptic world, we meet Columbus, who is afraid of everything and uses specific set of rules to keep him alive. He meets Tallahassee, a zombie-slaying badass. On the road their friendship will grow while they try to improve the zombie kill of the week. Columbus and Tallahassee are joined by Wichita and Little Rock, they will have to rely on each other to survive a zombie infected country. This is a great film with a fair amount of action while unraveling its characters’ backstory. 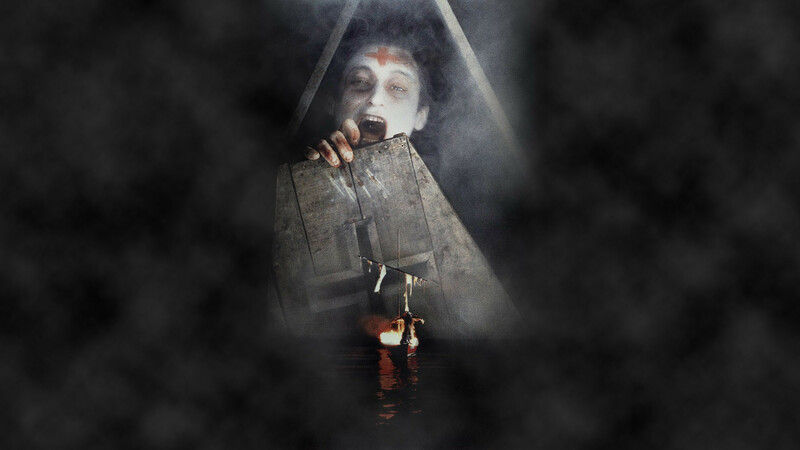 A sailboat arrives in New York with only a zombie on board. Anne Bowles, daughter of the owner of the boat, is searching for her father who last sailed to an Island in the Antilles. Joined by Peter West, Brian Hill and Susan Barrett, they travel to the Matul Island. Once on the island they will realize the island is infected by flesh eating zombies. Fighting for survival against the increasing number of zombies, they might find answers once they meet Dr. Menard who is working on a possible cure. 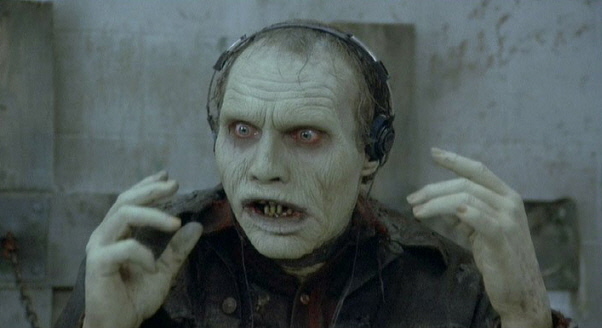 Violent and full of gore, the film is best known as Zombie 2, the producers and director tried to cash in with Romero`s financial success of Dawn of the Dead, even though the two films are not connected. 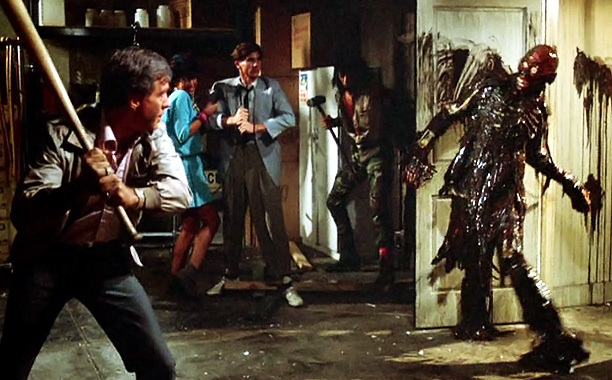 The film is memorable for its use of gore and great special make-up effects. 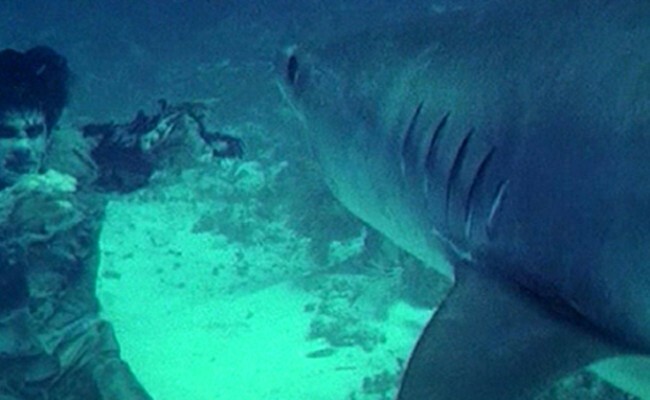 There are two memorable scenes in the film, the first one being a zombie piercing a woman’s eye with a wooden spike in a shocking fashion, and the second one is a zombie wrestling with a shark underwater. Employees at a medical supply facility accidentally release a deadly gas into the air, causing acid rain that re-animates the dead, now a group of survivors will find shelter in a mortuary and fight the hordes of re-animated corpses. Filled with campiness, it has a slight nod to the events of Night of the Living Dead. This film somewhat re-defines the genre, the film changes the concept established before by making the zombies somewhat intelligent and being able to speak, instead of being flesh eating monsters. Now the zombies are out for brains, the zombies are much faster than the traditional slow-moving ones. The film is filled with punk/rock music. It is very campy but has great makeup and special effects. It also touches on the zombie’s perspective and motifs, which is the constant pain and hunger.